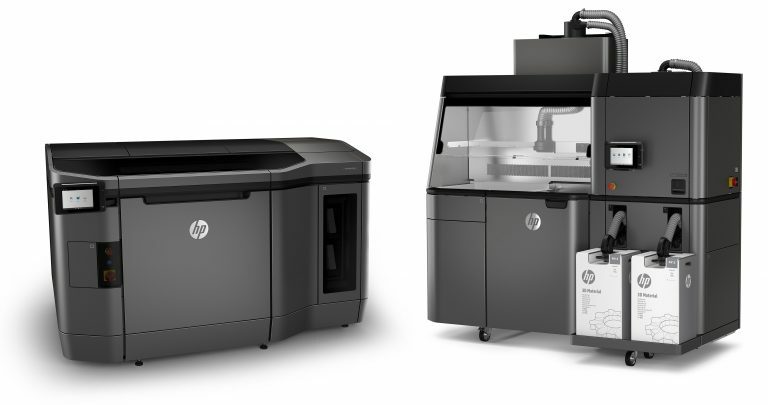 HP brings decades of expertise in printing and materials science into their very own 3D printing technology found in the HP Multi Jet Fusion 3D-printers. 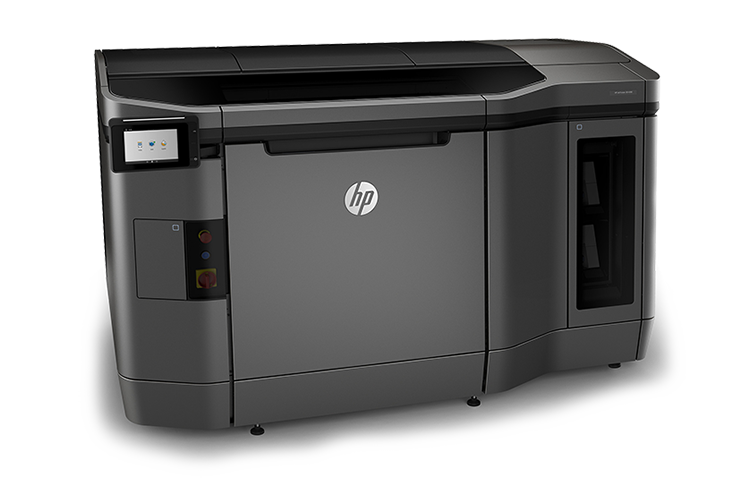 With the patented technology HP enables a highly efficient workflow for prototyping and production, at a low material cost and minimal material waste. HPs 3D printers utilizing the Multi jet Fusing (MJF) technology are capable of producing fully functional quality parts, at a high rate of speed. This is done by using fusing agents and accurate temperature control to ensure a precise selective fusing process of the powder material. The HP Jet Fusion Processing Station makes the post processing a simple and clean procedure, as well as mixing the unused material for reuse. At the same time a new Build Unit can be placed right back into the printer, securing maximal printing up time and efficiency. The MJF technology offers a wide range of possible materials with different qualities, and will also open up to innovative use of material combinations. By having a detailed control of each and every printed “voxel”, different qualities such as color, texture, translucency, elasticity and conductivity can be included in a single part. 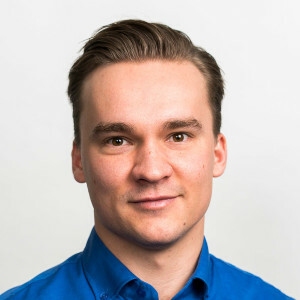 The MJF Open Platform and a network of material innovation partners ensures that the pallet of material offerings will continuously expand to fulfill every need.